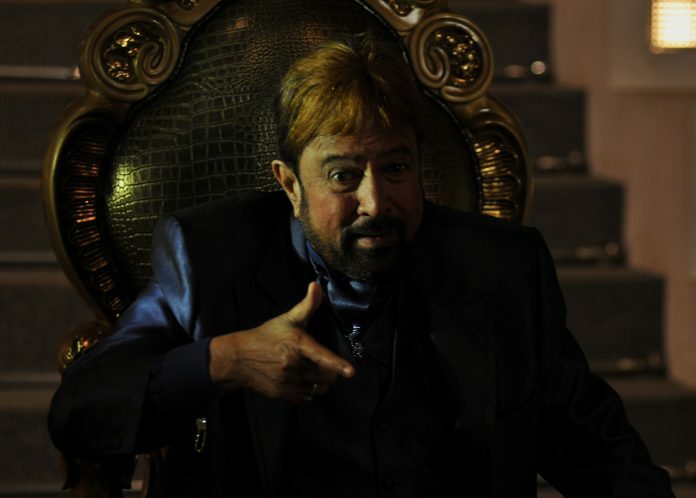 Rajesh Khanna’s memory will be kept alive with the star’s last movie Riyasat. 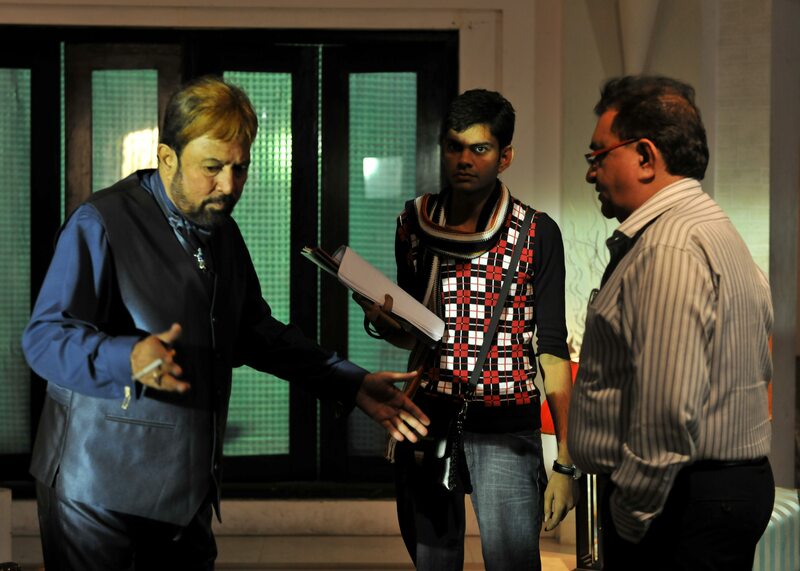 Veteran actor late Rajesh Khanna, who was the first superstar of Bollywood, will be seen in the role of a don for the first and the last time. 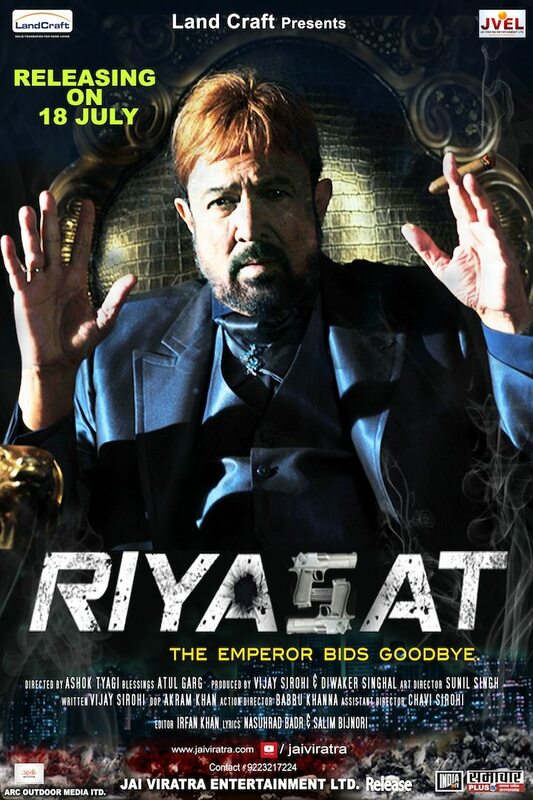 The upcoming movie ‘Riyasat’ is about a powerful don who is worshipped by people. Khanna had passed away while he was filming for the movie, but now, the makers of the movie have made it their mission to make sure that the film is completed and delivered to every Rajesh Khanna fan. The movie is produced by Diwaker Singhal and Vijay Sirohi, who said that the movie is the biggest tribute to the late star. 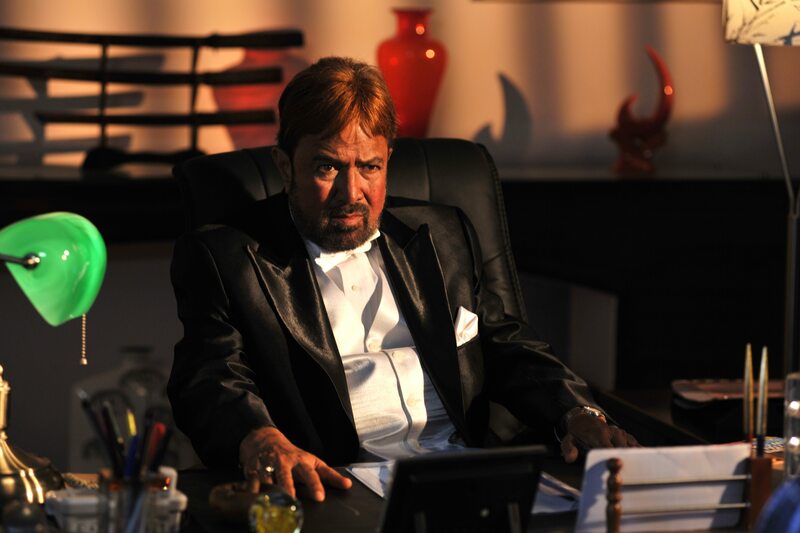 Rajesh Khanna in the movie will take on the role of a don known as ‘Sahab’ and is inspired by ‘The Godfather’.